One interesting part of James Lavelle’s Meltdown was the Meltdown Sessions, a series of meetings, discussions with artists, music workshops… I only made it to the first week-end so I’m very happy that the interviews are now available in their entirety, thanks to Tony Nwachukwu (of Attica Blues) and his CDR organization. So, what we have here is almost 2 hours worth of conversation between some of the best Mo’ Wax artists talking about the good old days. I filmed the full interview with DJ Shadow with my camera, but when I see this pro version I understand why Tony asked me not to share mine! 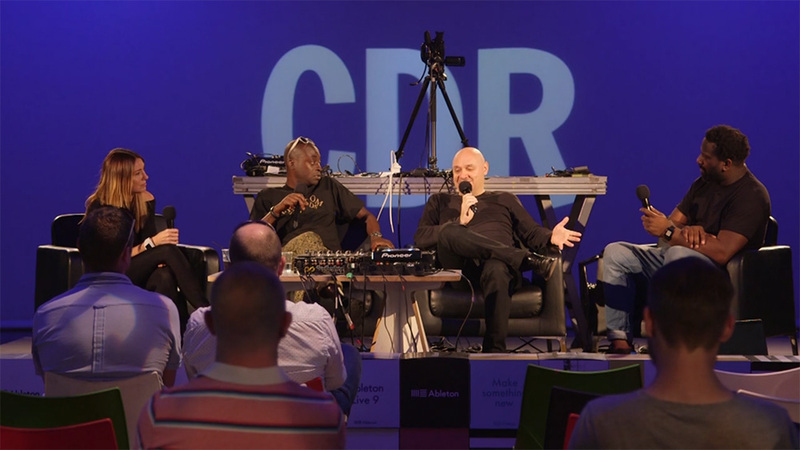 Now I hope that the discussion between James Lavelle, DJ Shadow and Paul Bradshaw will be eventually be available online, because it was very interesting and I’ve only been able to see half of it. 4 me this is a DREAM COME TRUE !!! Indeed. 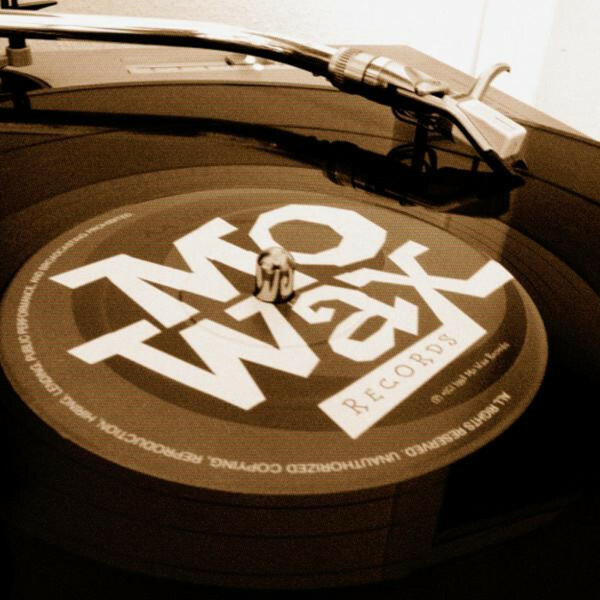 For us that were too young and ignorant of the amazing sounds coming from Mo’Wax in the 90s, this is a real treat. Andrea Parker has become really one my iconic women in the electronic music scene. A beautiful woman that makes beautiful music!